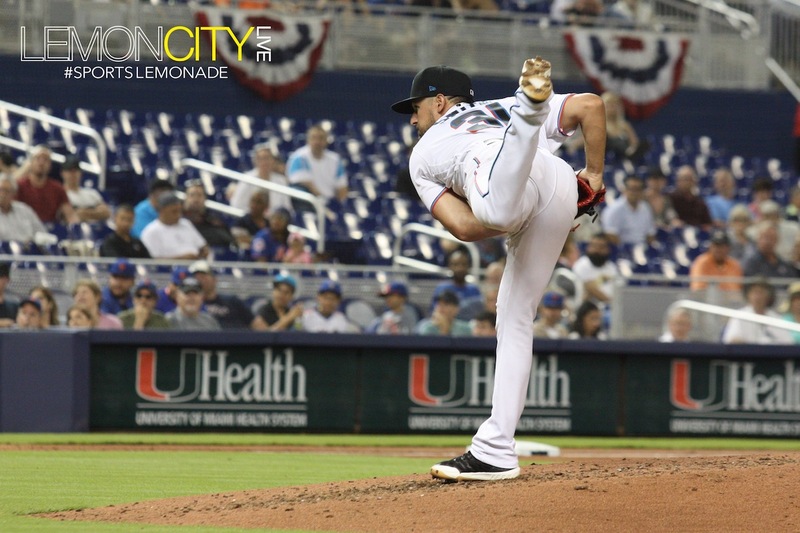 Miami, FL – A combination of bullpen struggles and ineffectual clutch hitting in the ninth doomed an otherwise decent opening start by Caleb Smith (2018: 5-6, 4.19 ERA) as the Miami Marlins fell to the New York Mets 7-3 Monday night at Marlins Park. 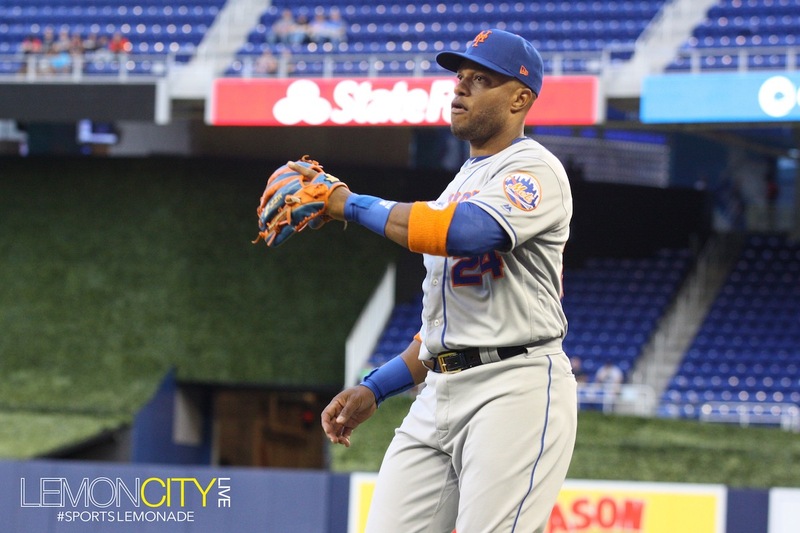 Smith toed the rubber against left-handed pitcher Steven Matz (2018: 5-11, 3.97 ERA) to open a three-game series as part of a seven-game homestand to start the season. 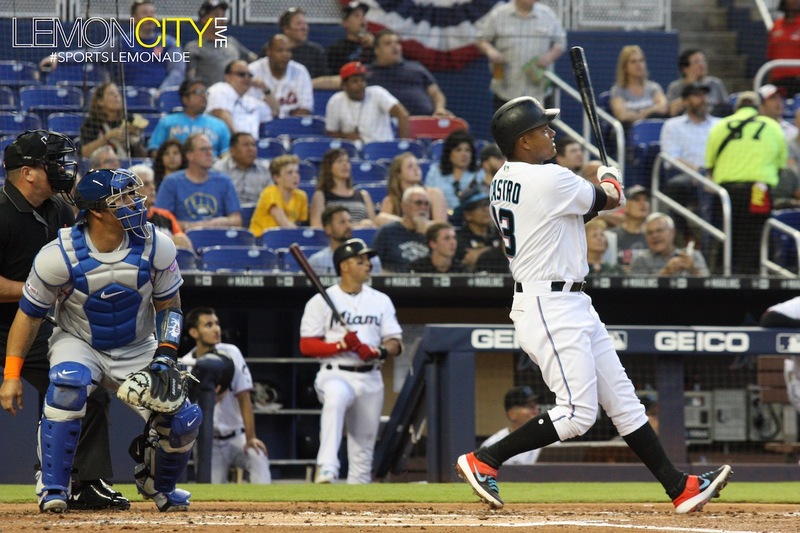 Starlin Castro starting things off with a bang, bombing his first home run of the season to deep to left with Miguel Rojas aboard to put the Fish up early, 2-0 in the first. 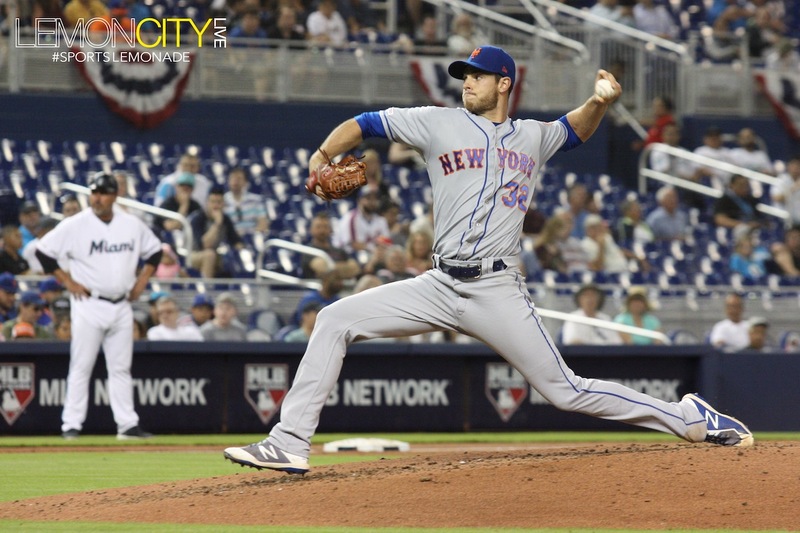 It snapped a 24 inning scoreless streak against the Mets. 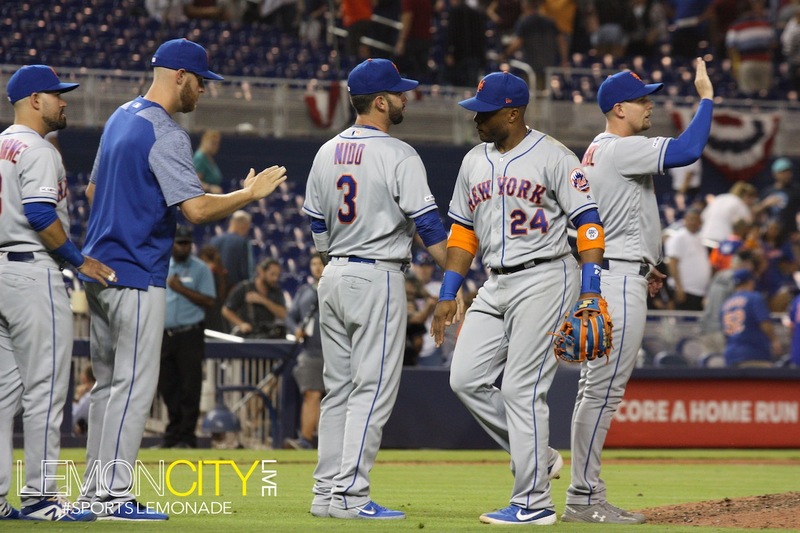 New York got one back after Jeff McNeil laced an RBI double right down the right-field line with runners in scoring position. 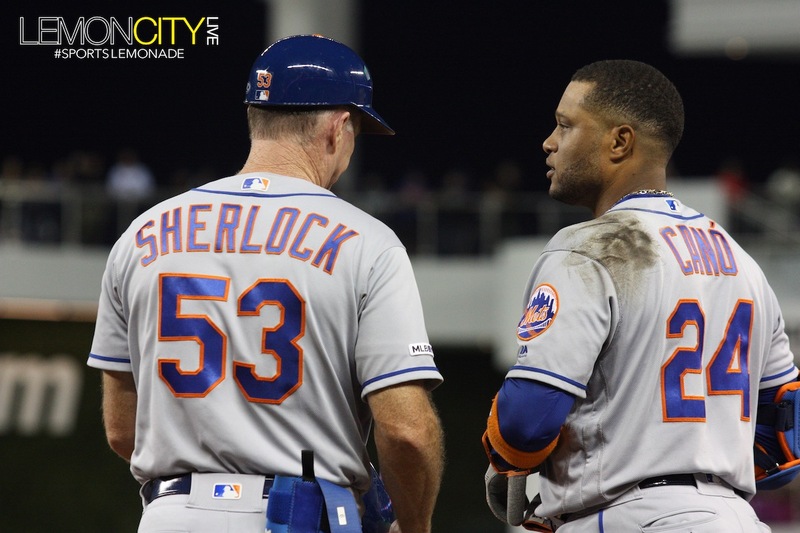 Smith knuckled down and struck out both Juan Lagares and opposing hurler Steven Matz to get out of the inning. New York struck again, tying it up in the fourth after J.D. Davis led things off with a double. 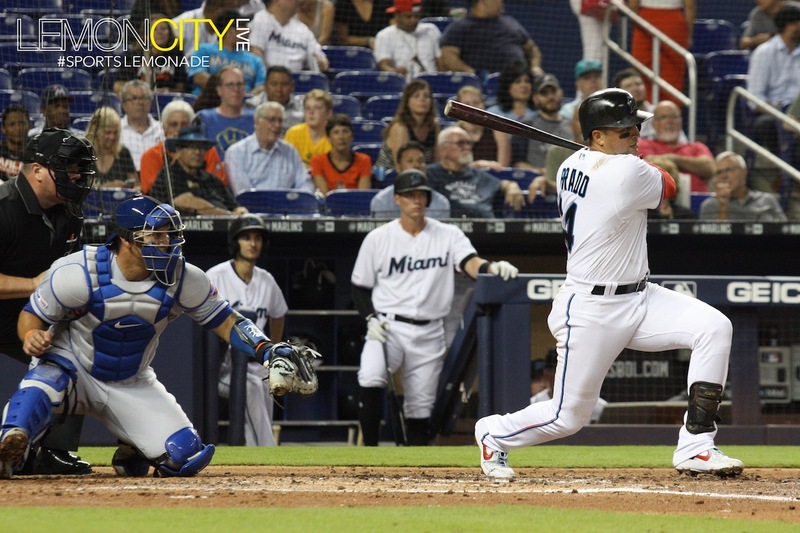 Davis advanced to third on the Wilson Ramos groundout but a wild pitch by Smith ensured Davis made it across the plate. 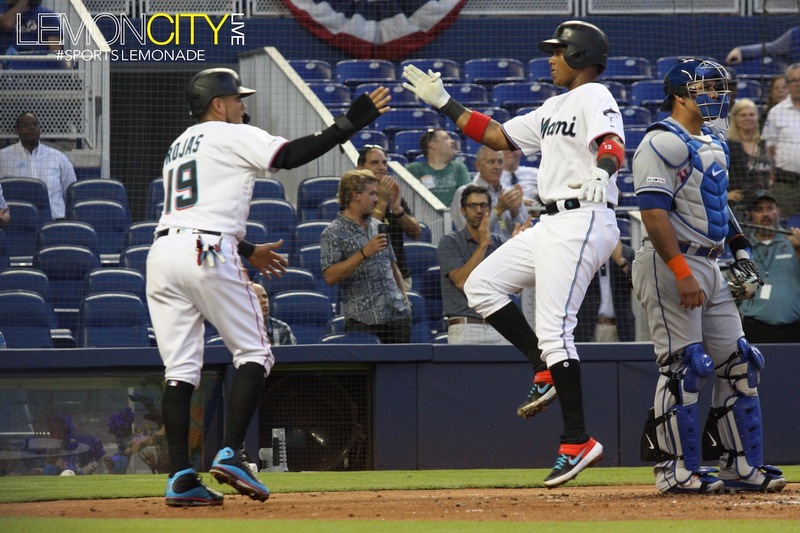 After nearly a couple of innings of no scoring, Castro put the Marlins back on top with an RBI single, leaving Brian Anderson hanging out at third waiting to come home for dinner. 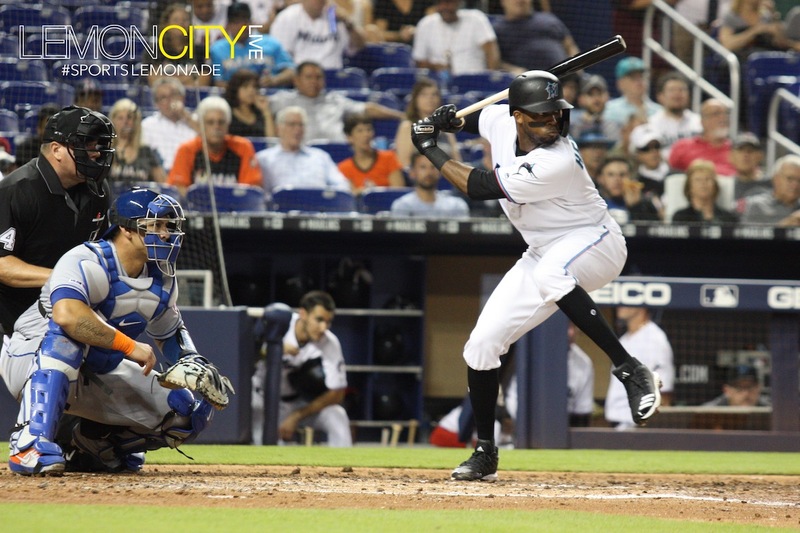 Unfortunately, Lewis Brinson grounded into a double play to end the effort. 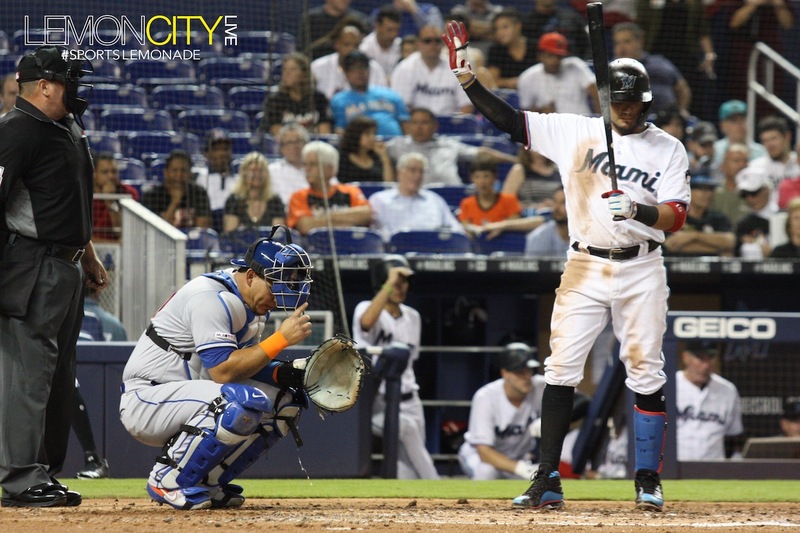 Brinson displayed his frustration by throwing his helmet into the ground. And he had reason to be. 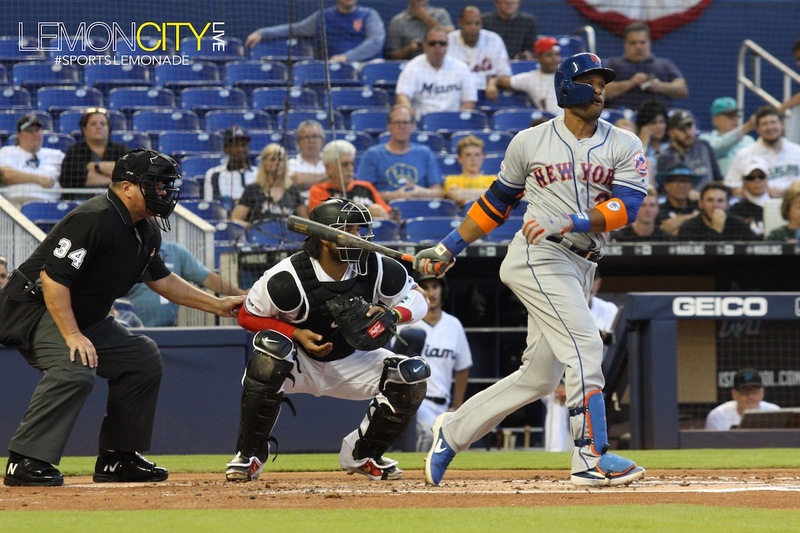 Lagares knotted it up with a blast over the rightfield fence in the seventh, hitting it off of Tyler Kinley. 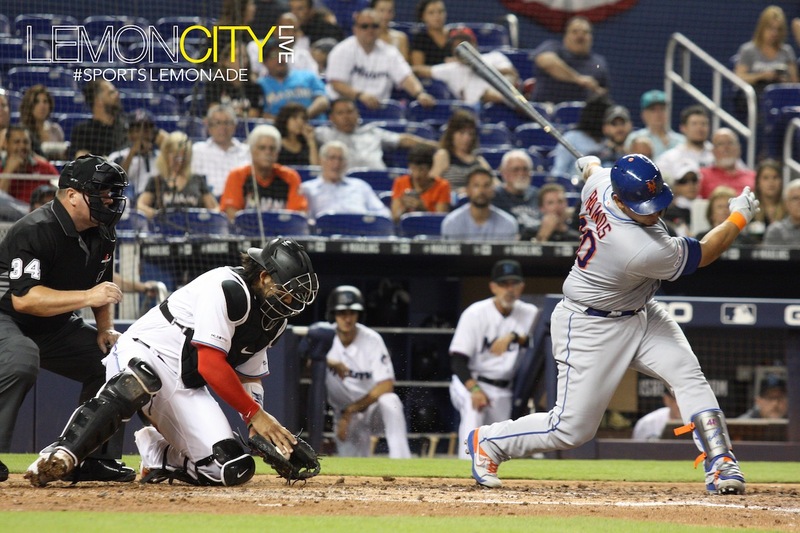 New York broke through in the ninth with Ahmed Rosario giving the Mets the go-ahead run with an RBI single. 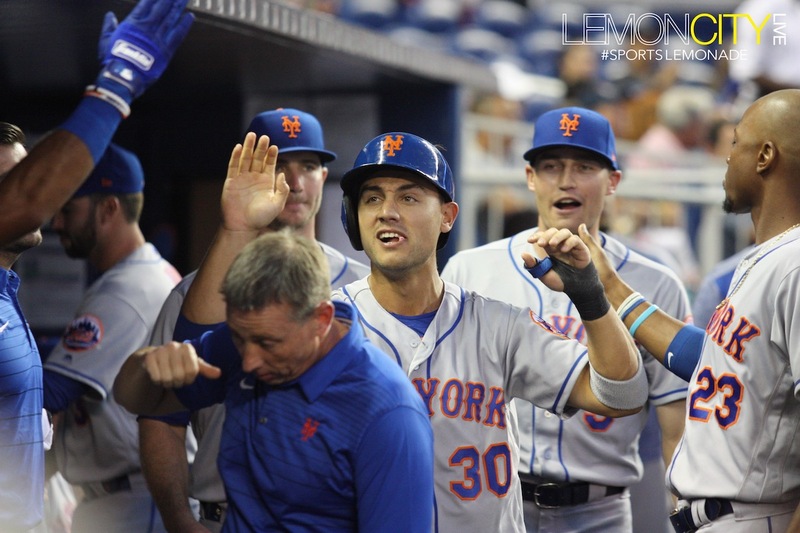 It all began when Drew Steckenrider seemingly hit Lagares with no outs and a runner on first. Mattingly went out to challenge the call on the field but after a two-minute review, it was upheld. Stekenrider struck out Brandon Nimmo but after giving up the run-scoring single, Pete Alonso took Steckenrider deep for a three-run blast, icing it for the Mets. 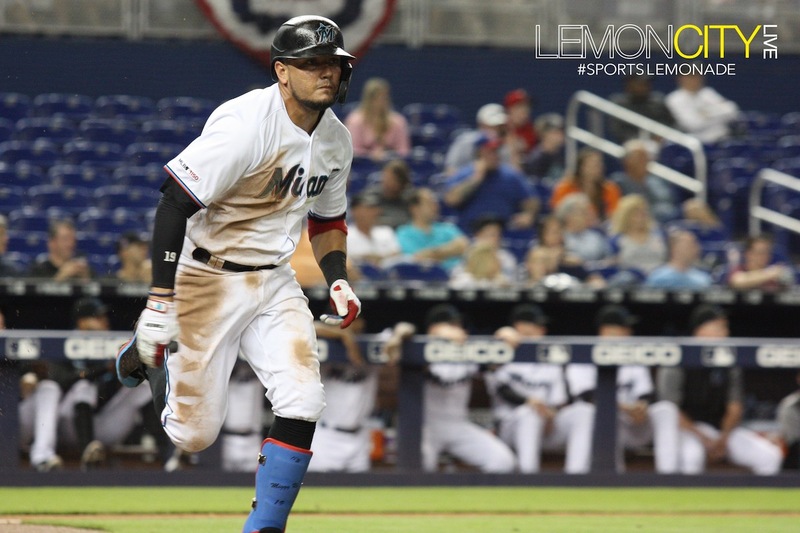 The fighting fish had a golden opportunity with the bases loaded and no outs at the bottom of the ninth but in true Miami fashion, the team folded at the plate with both Jorge Alfaro and Peter O’Brien going down on strikes. 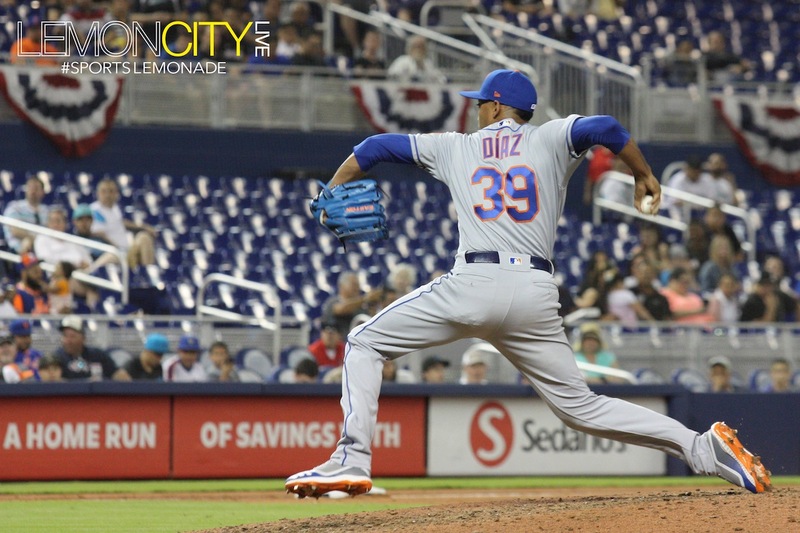 Even the Riddler was unable to solve Mets closer Edwin Diaz as JT Riddle went down swinging. It wasn’t just the problems on the mound and at the plate, but also behind the plate. In the post-game conference, Mattingly expressed his displeasure at the calls made. It proved to be the icing on the April Fool’s cake. Starlin Castro: 2-for-3 with a HR and 3 RBIs. 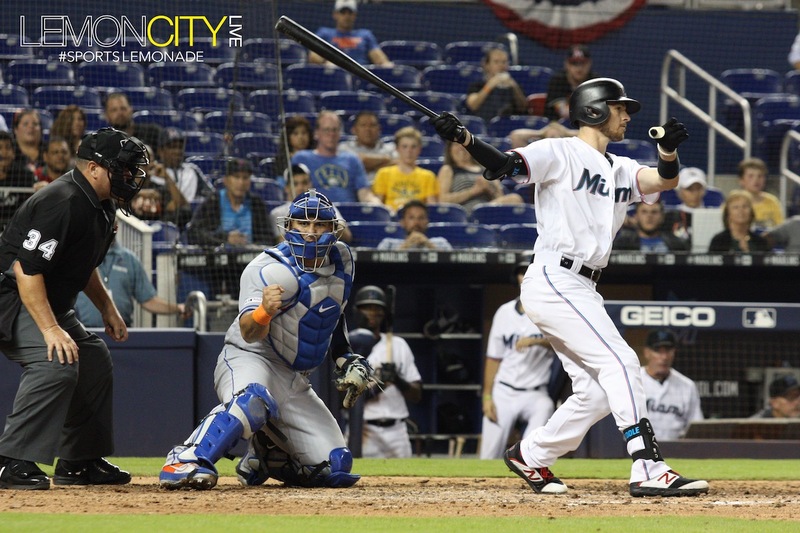 Well folks, @CalebASmith12 struck out the side and we are now underway here at @MarlinsPark! For the uninitiated, just before Opening Day, the Miami Marlins had finally brought clarity to their starting rotation with the surprise move of waving goodbye to Dan Straily. He was slated to be the number two starting pitcher catching a lot of folks off-guard. 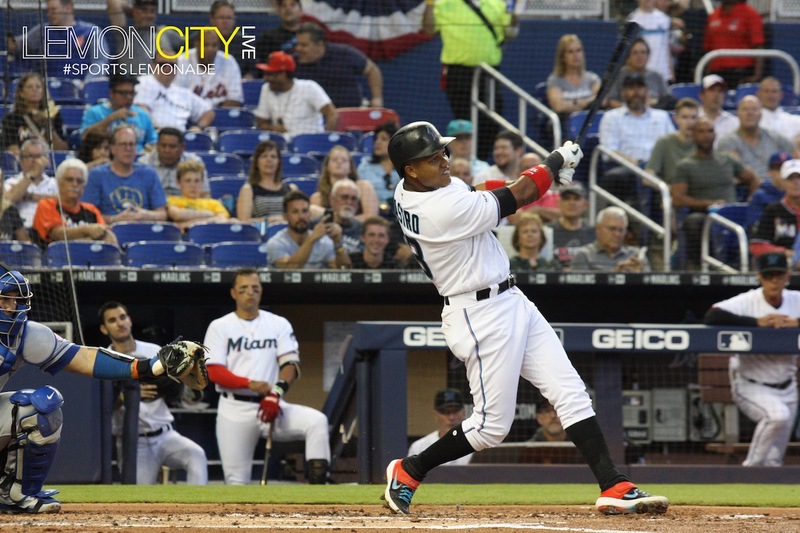 Towards the end of spring training, coach Don Mattingly was mum on who would make the starting five, the only certainty was Jose Urena who was tapped to open the season weeks in advance. Mattingly had not ruled out anything from going with as many as six starters to putting whoever was left out into Triple-A New Orleans. So far, the decision has been working. Wei-Yin Chen was moved to the pen, giving way to having a youthful core of arms that can potentially turn some heads. 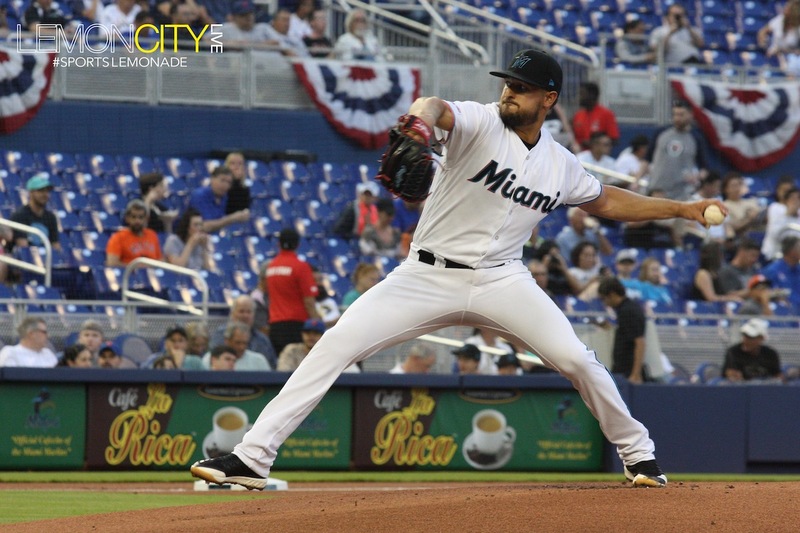 Miami’s pitching staff has walked just 10 batters through the first five games of the season. Compare that to last year when they walked 22 in the first five games of 2018. Will they struggle? Oh absolutely, it’s part of their growth. Will they dazzle? You bet. It’s another rebuilding year dedicated to the development of the youngsters. Coming out of Spring Training, it been really fun watching these kids. 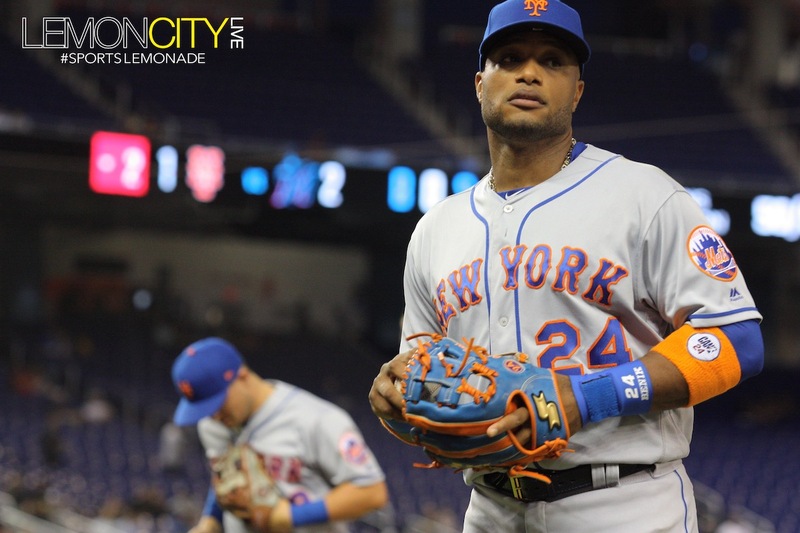 They bring a hunger to the game that the ballclub has not seen for a while and is compatible to the type of environment Derek Jeter wants to create, a winning environment. It all starts with the culture at the front office. The higher-ups have done much to restock the cupboard at the minor league level. Now the goal is not only development but also retention. Just look at the Christian Yelich trade. The team is pushing its pitching and defense as its strength so don’t get too excited over at the plate, tonight was a good example. With that said, the team already has five dingers early into the season so there’s that. Until next time folks, stay frosty.